THIS ONE SUMMER sells in France! 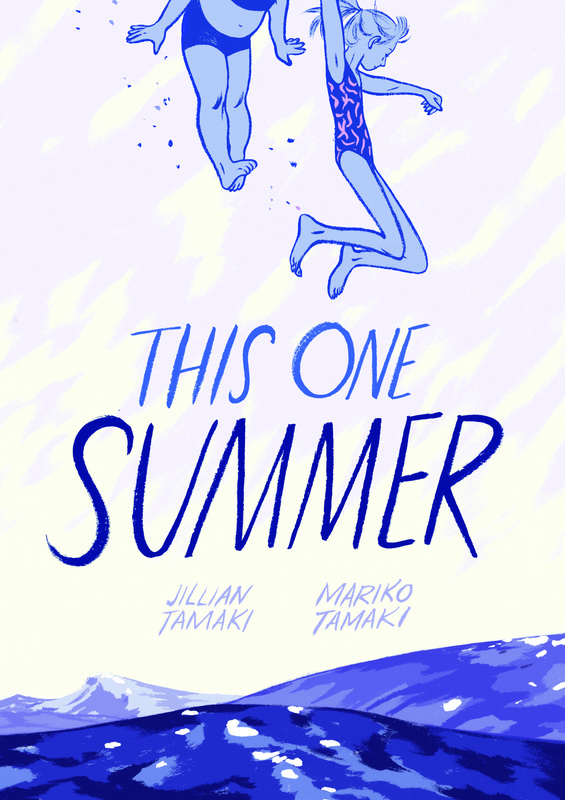 After a hard-fought auction, French publishers Rue de Sèvres have won the right to publish the new book by Jillian and Mariko Tamaki, THIS ONE SUMMER. The bittersweet coming-of-age graphic novel by the Canadian cousins will be published in the US in May 2014 and will come out shortly thereafter in France. Next Post HAPPY HALLOWEEN! And now for something REALLY spooky!